Out patient surgery referral services are imperative in making Senior Solutions' clients comfortable and provide peace of mind to loved ones who cannot be there. 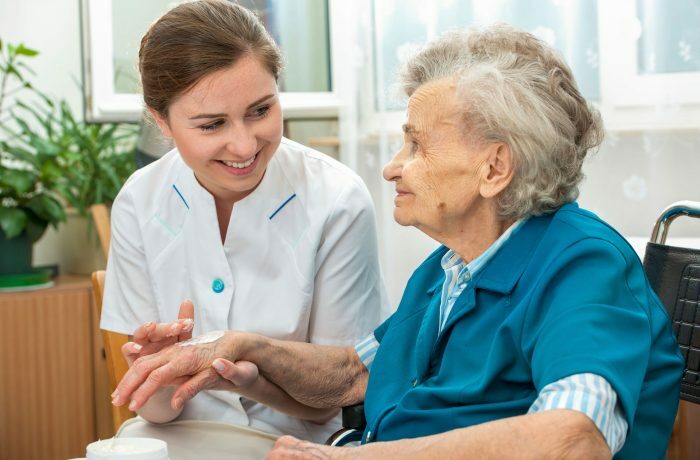 A referred certified nurse assistant will transport the client to the surgery, treatment or procedure, provide companionship and comfort, transport their client home, picking up prescriptions and medications, provide meal preparation, and even personal care services like assistance with bathing or dressing. During those critical 24 hours after coming home from a procedure, surgery or treatment, there is tremendous comfort and peace of mind knowing that a trained caregiver is taking special care of your loved one.